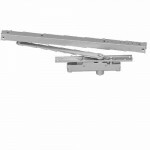 The LCN 2030 Series grade 1 concealed door closers feature a modern design for concealment in either.. 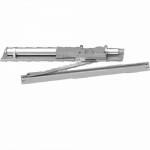 The LCN 2030 or 2030H Series grade 1 concealed door closers feature a modern design for conceal.. 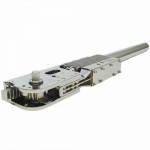 The LCN 3130 Series grade 1 concealed door closers feature a modern design for concealment in either..